Don’t be fooled into thinking that training a dog is a quick and easy process. 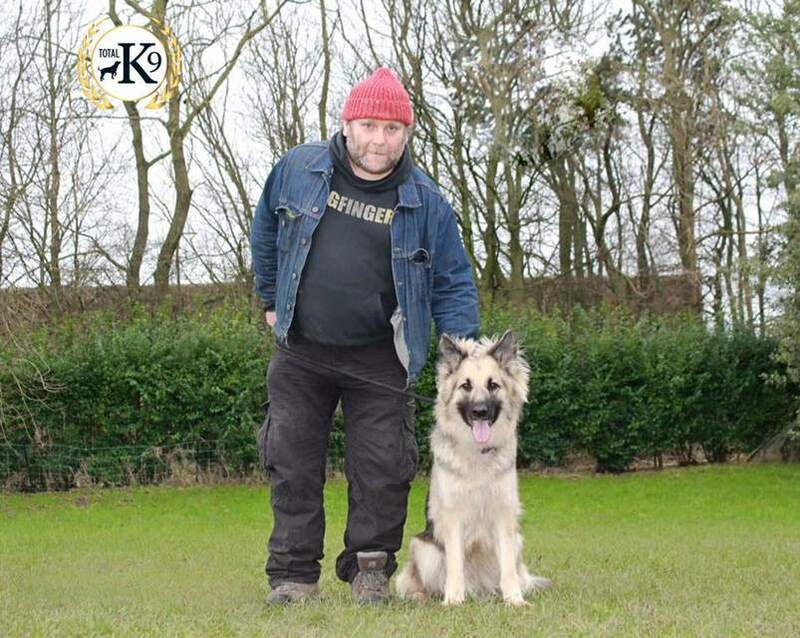 You have to be patient, calm, confident and be happy to repeat yourself time and time again, especially if you’re working with a very young puppy. Without the right kind of training, however, you could find that your pet starts to develop a few behavioural issues that affect your relationship with them. No one wants a badly behaved dog – it takes the fun out of dog ownership entirely – but you don’t have to just accept that your dog is naughty. 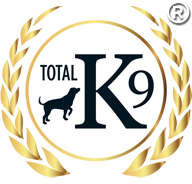 You can always arrange one to one dog training with us here at TOTAL K9 ® to help get them back on the right track where their behaviour is concerned. Whatever you do, however, make sure you do not blame your dog. 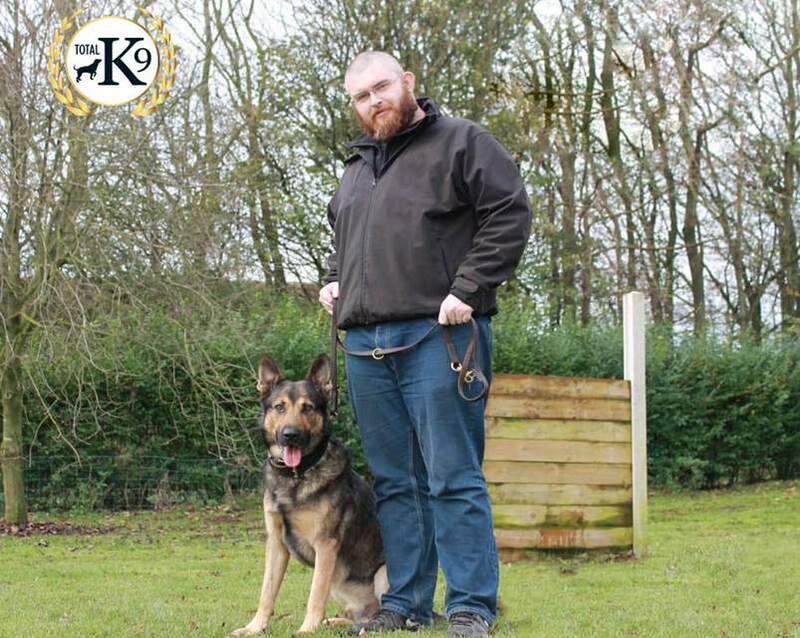 There are no bad dogs, just bad dog owners and how your dog behaves is down to how you treat him, how you trained him initially, how you react when he does something he shouldn’t. 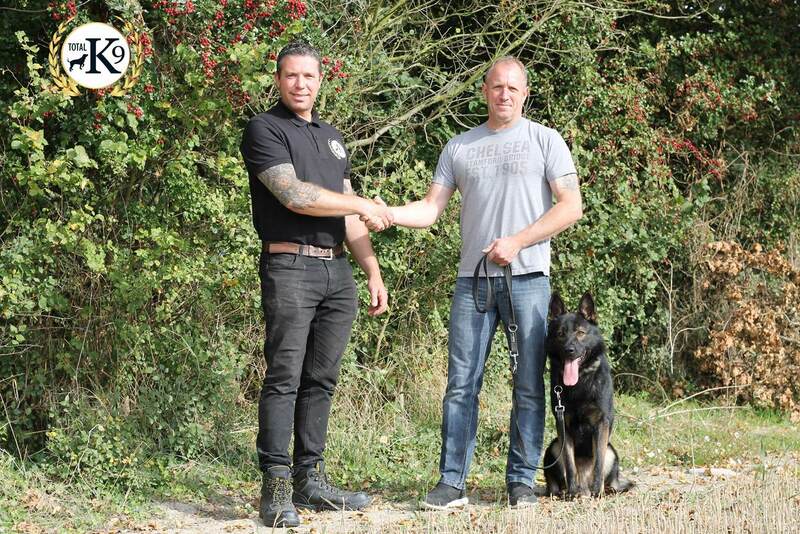 There’s no need to worry that bad behaviour can’t be unlearned, you simply need to be shown the right way to train a dog. And that’s where we come in. 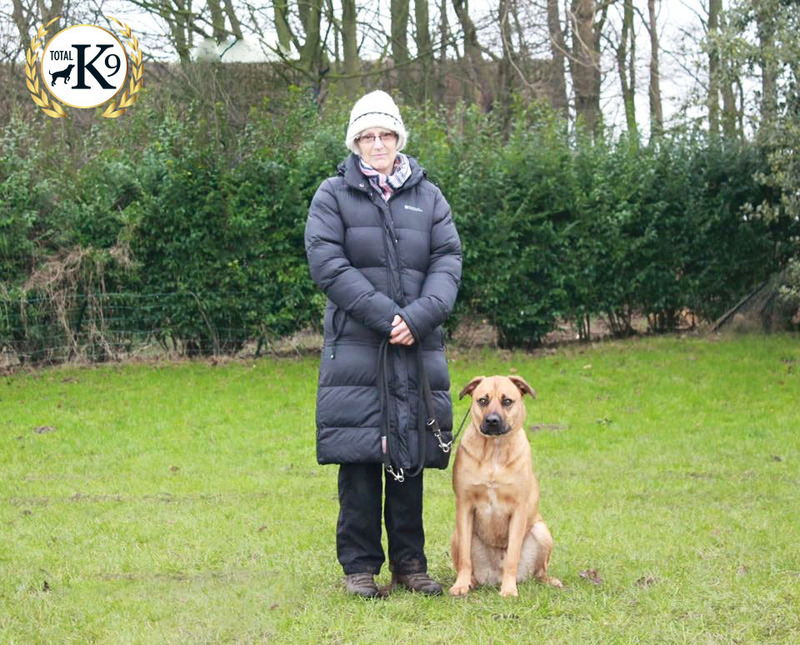 Our training sessions can take place with us on site or we can come to see you in your own home, allowing you to bond with your dog while you both learn new skills and overcome any behavioural problems that may exist. Prices start from just £25 an hour and depending on what the problem is, it could be solved in just a matter of a couple of hours. Get in touch today to find out more. 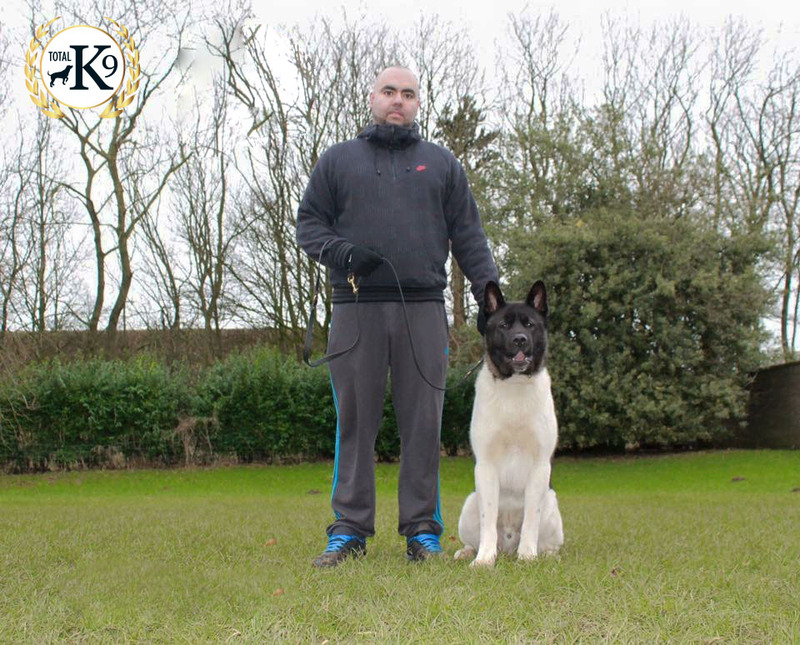 Not sure about what sort of breed to get but want to maximise your chances of training success? Here are some of the best-behaved breeds to help you make up your mind. Prices start from just £25 an hour. These are renowned for their loving natures and patience with young children. 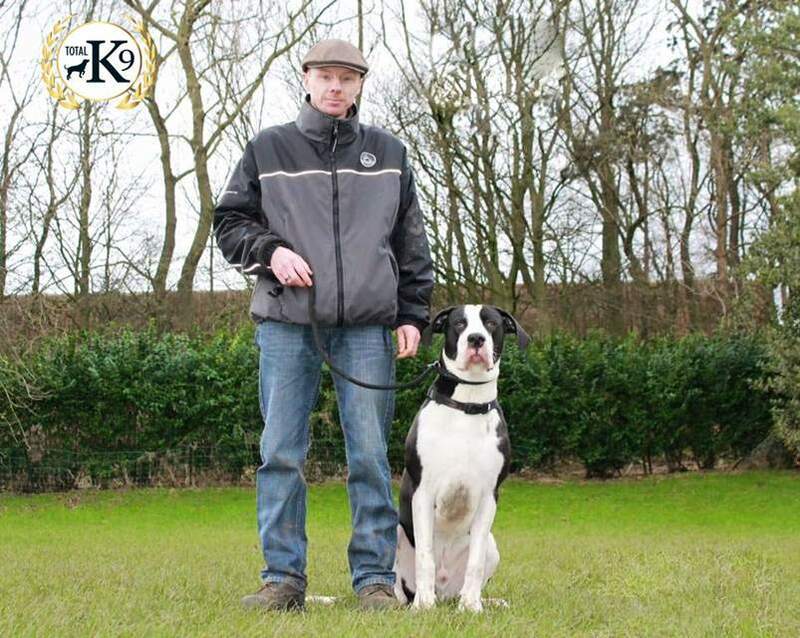 They’re eager to please their owners, which makes them easy to train – so they’re perfect for first-time dog owners. This is the most popular dog breed in the UK, which should tell you something. Labradors are incredibly friendly, positive dogs that are happy and quick to learn. Remember that they do like to chew, so make sure the house is puppy-proofed properly. 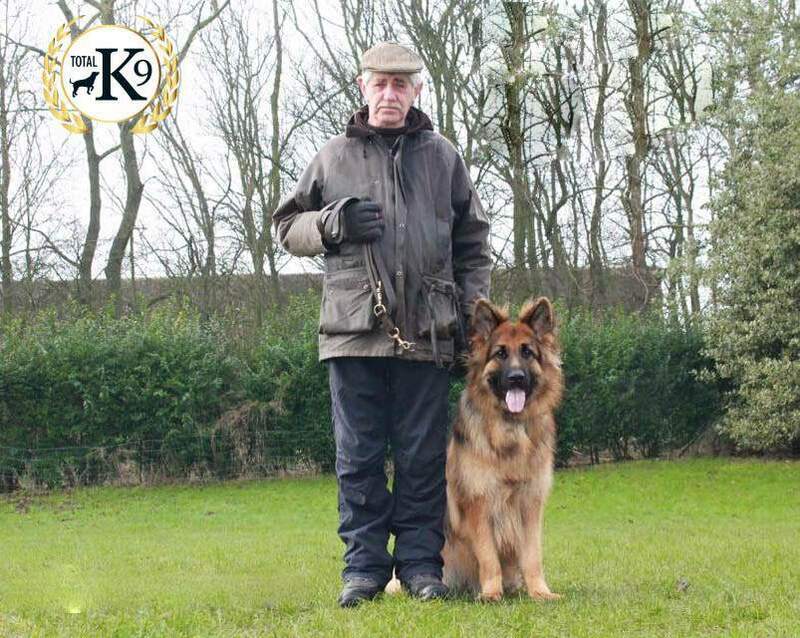 This is one of the cleverest dog breeds around so expect them to pick up dog training in next to no time. They love their exercise though so make sure you have the time to walk them properly. Pugs are another really popular breed right now and they do make wonderful pets thanks to their sweet and loyal nature. They’re quick to learn and really enjoy it, although they often suffer from breathing problems because of their short snouts.